We are making good progress defining the repairs and developing the activities. Find out more at the meeting on Tuesday 12th March. 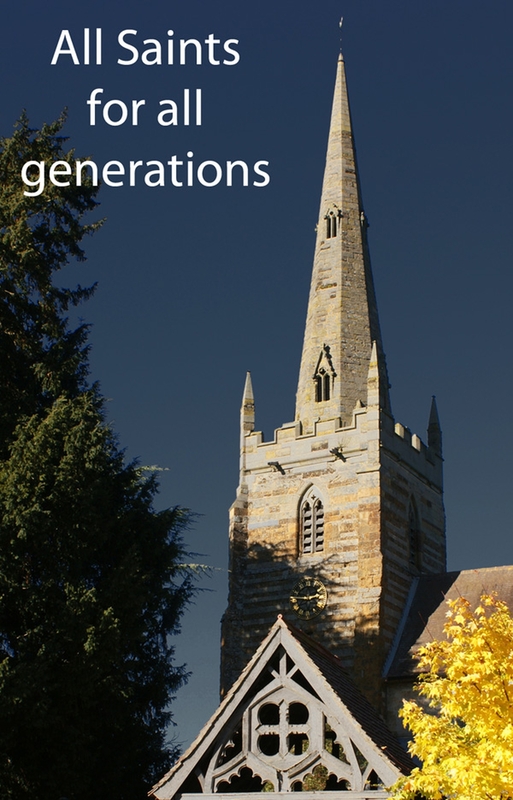 All Saints Church, Ladbroke has received initial National Lottery support for its All Saints for All Generations project it was announced today. Made possible by National Lottery players, the project aims to make essential repairs to the building and enable people to find out about, share and enjoy its heritage. Development funding of £47,000 has been awarded by the Heritage Lottery Fund (HLF) to help Ladbroke Church progress their plans to apply for a full National Lottery grant at a later date. 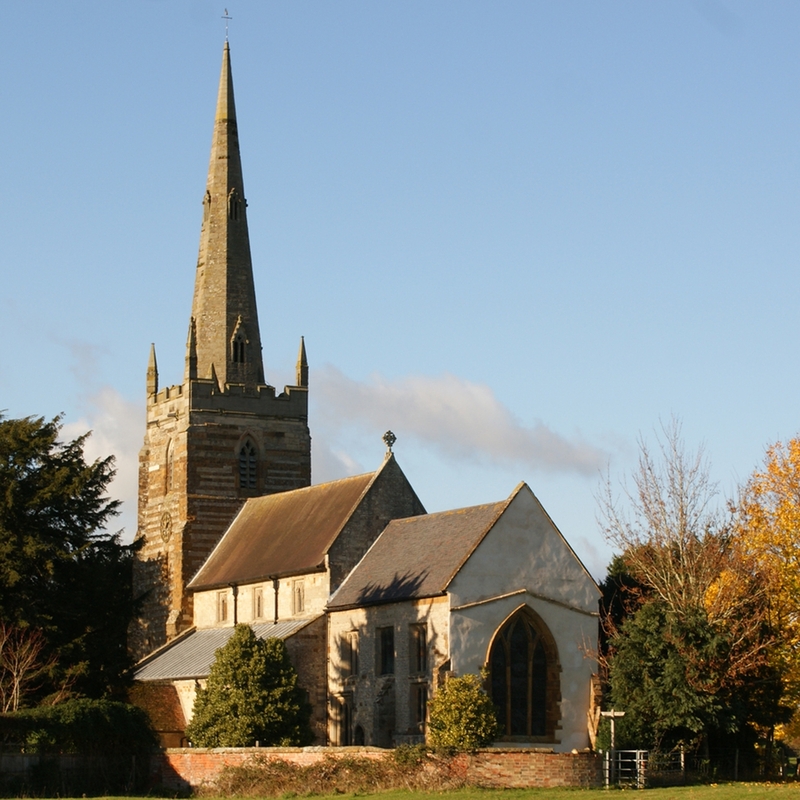 Ladbroke Church, with it’s unusual striped tower, Gilbert Scott interior and fine stained glass is the historical, architectural, spiritual and community focal point of a small rural parish in Warwickshire, whose population today of less than 300 is similar to that in the Domesday book. There has been Christian worship in the current building since the 13th century. The repairs will stabilise the tower, walls and windows, conserving building for future generations and broadening its use will help to ensure its future conservation. A wide range of activities, including dementia friendly experiences, to be developed and run by volunteers, will allow local people and visitors to discover more about this unique building, its people and its setting. Commenting on the award The Rev'd Craig Groocock, Priest in Charge said: “Ladbroke Church is a local treasure and has been a spiritual home for thousands of people over the centuries. It is my desire that our wonderful building continues to be a special place for people today and that it speaks of God's grace and love to all who enter in”.